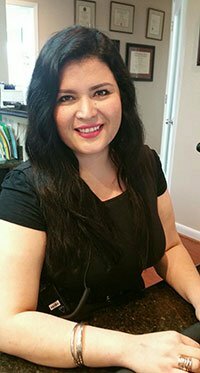 It is not very often that you find a cosmetic dentist with the experience in producing stunning smile makeovers who also offers brilliant general and family dentistry for patients of all ages. 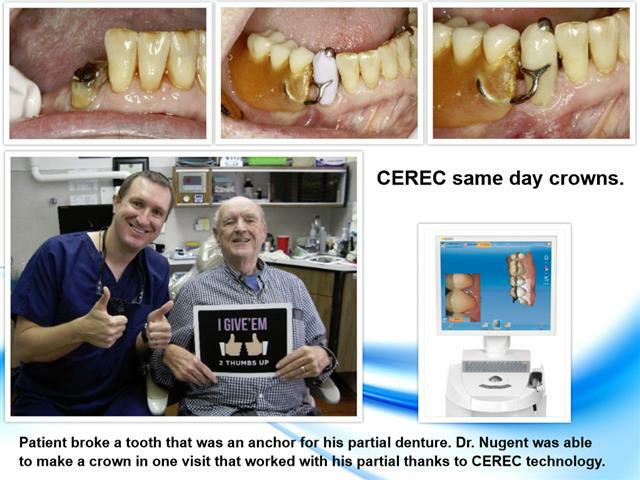 Nonetheless, you will find exactly such a dentist in Dr. Michael Nugent. 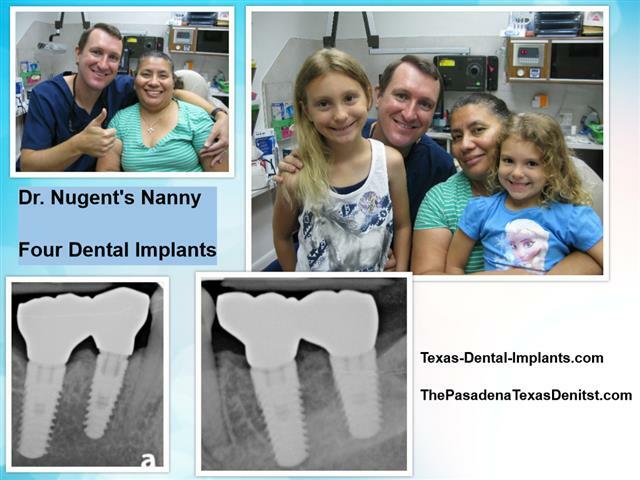 At our Pasadena Texas cosmetic dentistry practice, Dr. Nugent offers a full range of treatments to cover the unique dental needs of every member of your family. From the elderly to young children, patients trust Dr. Nugent and his team to provide warm, compassionate care and deliver results of the highest standard. 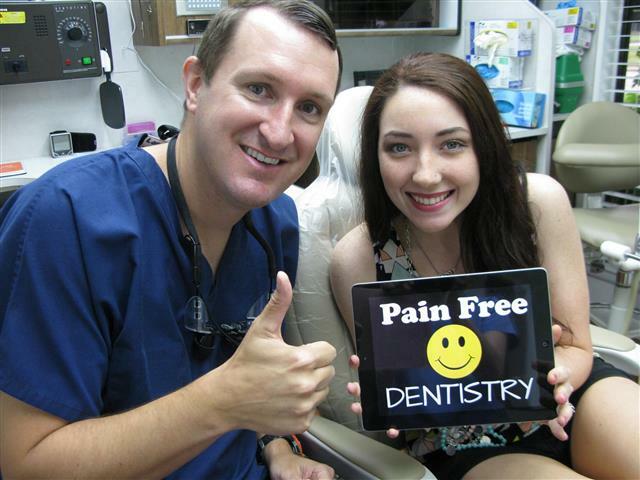 If you live in or near Pasadena Texas, family dentistry of the most outstanding quality is just a short drive away. Dr. Nugent would be happy to welcome your family into our family of happy patients! Is the dental office warm and inviting in its atmosphere? Are the members of the staff friendly and patient? Does the dentist have extensive experience and a history of success in treating patients of all ages? Will children be treated with the same respect as adults? Do the dentist and the staff know how to make the dental experience pleasant and even fun? Does the dentist offer a full range of procedures, including professional cleanings, periodontal care, and dental fillings? Is patient education important to the dentist and the staff? Does the dentist put the patients’ safety, comfort, and satisfaction first? Does the practice care about cultivating long-term relationships with its patients, the sort that transcends generations? Do the dentist and staff have training in dealing with the special needs of children and the elderly? Is the environment of the practice comfortable and non-intimidating? At the Pasadena, Texas dental practice of Dr. Michael Nugent, you will be able to answer all of these questions with an emphatic YES! 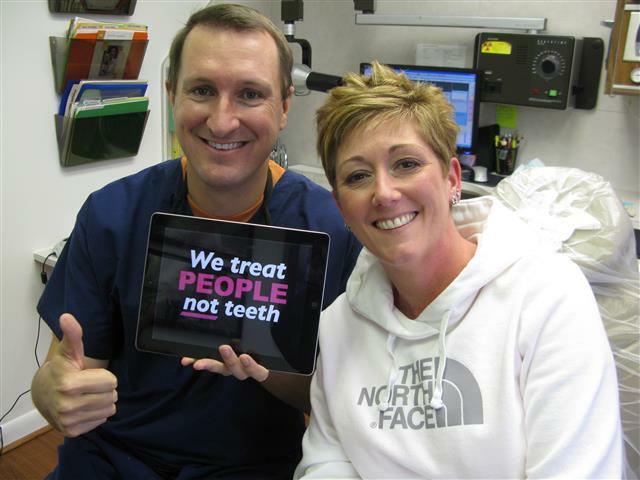 We want to be partners in your family’s dental care for life. Regardless of the needs and goals of you and your family, you can be sure that our office can respond with a fully customized, extremely effective treatment plan. Dental fillings, same day crowns, 3D X-rays, non-surgical gum disease treatment, dental implants and kid’s dental sealants are some of the comprehensive services that are available to help ensure your family’s optimal oral health. For our older patients who wish to replace old ill-fitting dentures, we offer dental implant cosmetic dentures. You deserve to have a dentist who cares as much about your family’s smiles as you do. Dr. Michael Nugent and his team will help your entire family attain and maintain optimal dental health and beautiful, gleaming smiles. To learn more, please schedule an appointment at our Pasadena, Texas cosmetic and family dentistry practice today.